Public officials in Missoula County situated in the U.S. State of Montana appears to be using the legislative power delegated on them to have a look into new set of regulations around the mining of cryptocurrency instead of simply banning the entire mining activities. 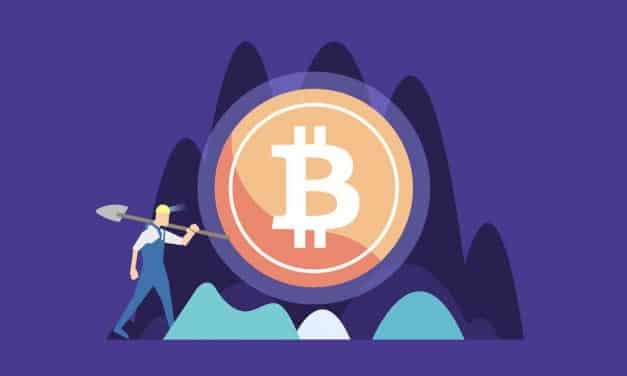 The Valatie Falls hydroelectric dam will be used to provide power to a bitcoin mining farm. 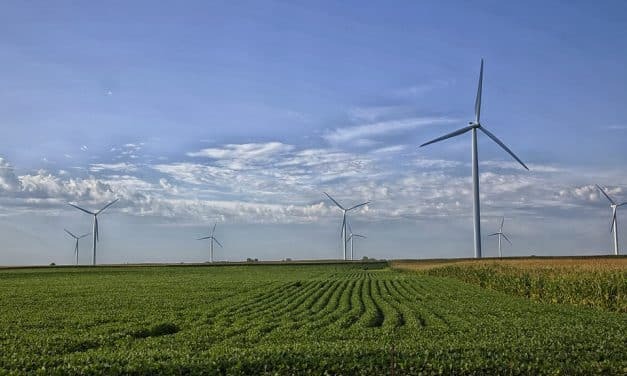 It will provide low cost energy to the cryptocurrency mining operation after New York authorities had raised electricity tariffs for cryptocurrency miners due to heavy demand. The SEC has cracked down on a dubious Bitcoin mining scheme operating as Kodak KashMiner and exploiting the trademarks of Kodak. 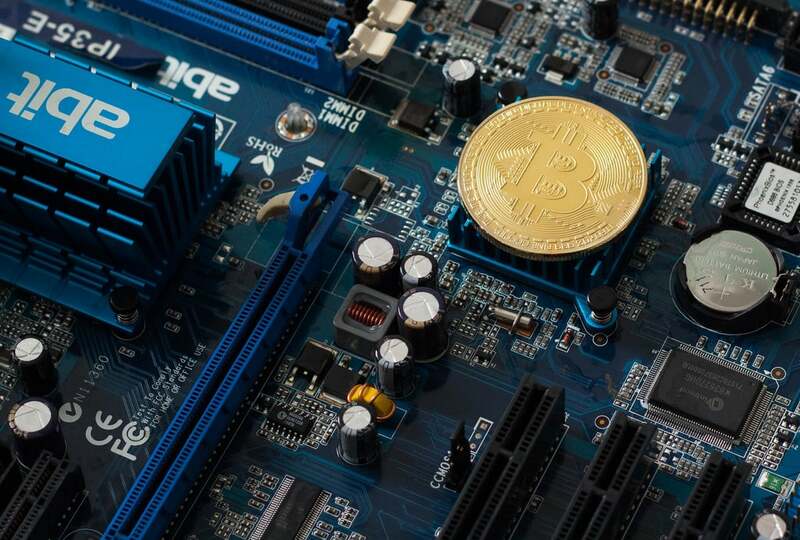 Miners provide computational resource to bitcoin blockchain. 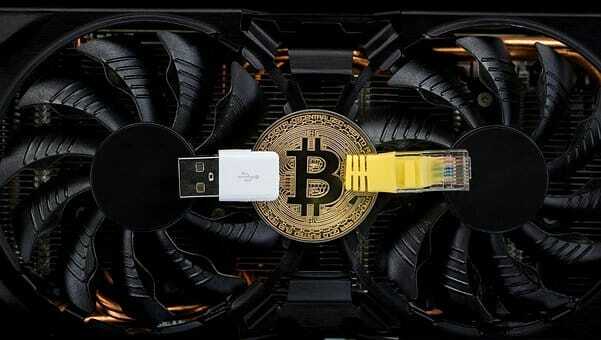 They maintain integrity of the network and are paid in bitcoins as a mining reward. This reward is halved after every 210,000 new blocks have been mined. At one point it will become economically unviable for miners to mine bitcoin and then the transaction fee will have to be increased.